HBCU Refined | Southern Gents Present: “Flirt After Work” Tournament Kickoff ! Please join your HBCU fellow alumni to create an unforgettable experience in the heart of the Queen City. 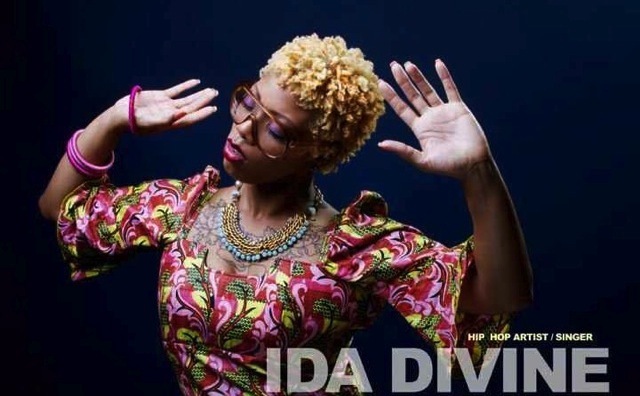 100% tax deductible raffles will be flowing for opportunities to win free tickets to other Tournament Events, Ida Divine Promos, and Gift Cards. Proceeds will be donated to charities focusing in youth and young adult development. HBCU; Historically black colleges and universities (HBCUs) are institutions of higher education in the United States that were established before 1964 with the intention of serving the black community. Refined; Elegant and cultured in appearance, manner, or taste. 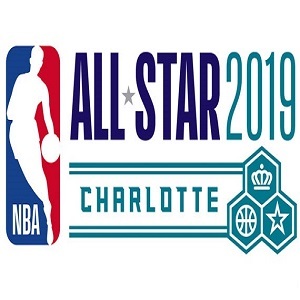 Several local Charlotte businesses have partnered to provide a sophisticated alternative event for CIAA patrons, offering a great cause and philanthropic spin. The movement's name is “HBCU Refined”. 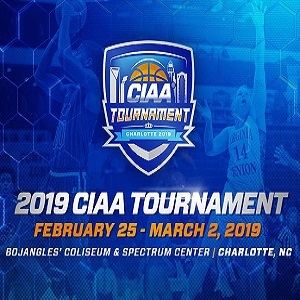 HBCU Refined was founded by HBCU alumni and now business owners who seek an elite experience at a distinguished venue, and an opportunity to meet some of the finest men and women professionals, spanning across the US, during the CIAA tournament held in Charlotte NC. 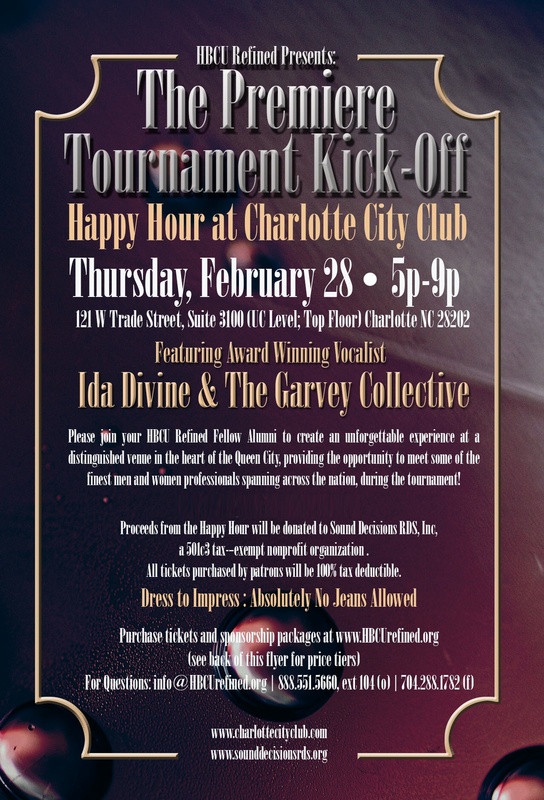 The founders of HBCU Refined seek to provide a mixer and live Jazz / R&B / Neo-soul performance at the Charlotte City Club (www.charlottecityclub.com / 121 W Trade St, Suite 3100), Thursday, February 28, 2013, from 5pm-­‐9pm. Proceeds from the mixer will be donated to Sound Decisions RDS, Inc, a 501c3 tax-­‐exempt nonprofit organization (www.sounddecisionsrds.org). All tickets purchased by patrons will be 100% tax deductible. By 2014, the founders of HBCU Refined also want to leverage this movement to offer awards and recognitions to alumni displaying excellence beyond graduation. Alumni can be nominated by their peers for awards throughout the year based on: 1) impact to his/her community; 2) impact to his/her industry or profession; or 3) impact to his/her alma mater. 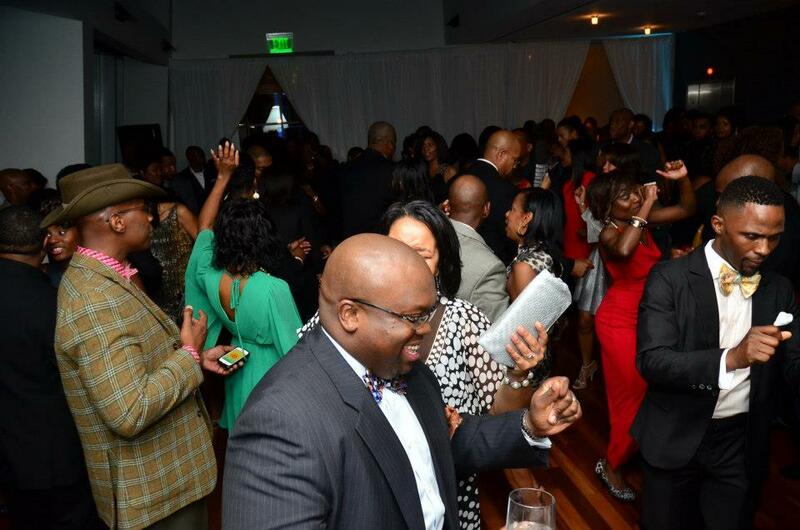 Nominees will be announced and awarded during the 2nd annualHBCU Refined event in 2014 and beyond. Year one (i.e., 2013) will be an introduction of the concept. What is the Purpose of HBCU Refined? 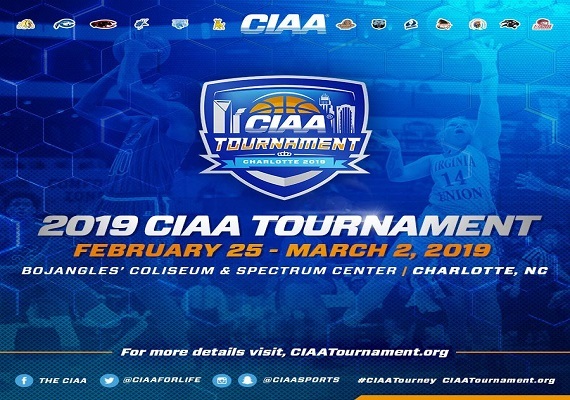 The purpose of the HBCU Refined movement is to make a philanthropic impact to 501c3 nonprofit organizations during the CIAA tournament by leveraging the influx of HBCU alumni during the CIAA tournament. In addition, the movement will offer an opportunity for distinguished alumni to be recognized by peers for contributions noted as “above-­and-­beyond” expectations. 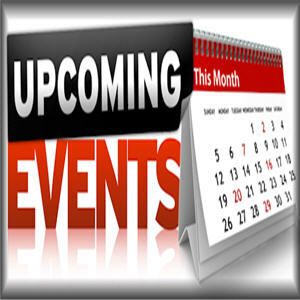 Event categories: CIAA Week, Featured, Live Entertainment, and Music.